Sue in Oz: New home needed for AGA stove! 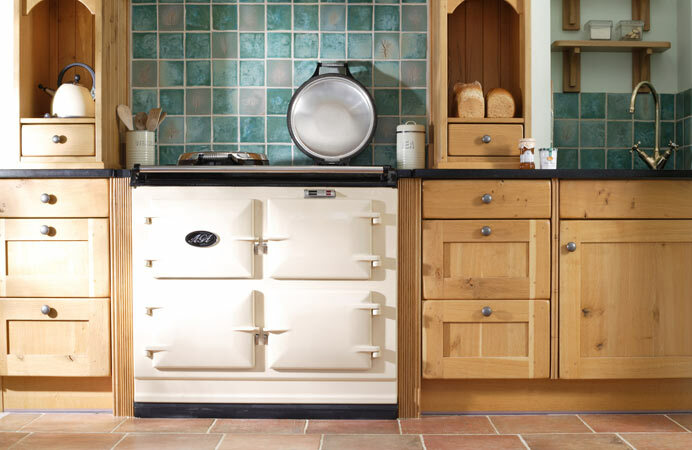 Our white and black wood-burning AGA stove has been sitting unused in our kitchen without a flue for a couple of years. What a travesty - I know! But we didn't want to install it in our current home because it's meant to warm and feed us in the house we hope to build on our farm. So it's time to take action. We have to finalise a house design and implement a plan. The AGA is begging to be used in the new homestead. I am looking to all you clever and creative bloggers for advice and inspiration on building a home and designing a farmhouse. Do you have any words of wisdom or warnings that we should follow? My feeling? 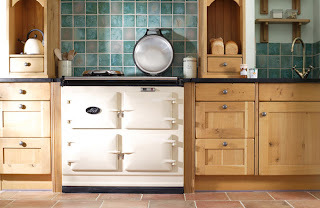 An Aga stove is all the inspiration you need! Thanks for taking the time to comment Brooke. Oh, I definitely still need the inspiration from your beautiful blog. My Mom in Toronto discovered your blog first and starts all of our skype conversations with: 'Have you looked at Velvet and Linen?" Being on opposite ends of the planet, Mom and I can't shop together but we can link up in cyberspace and drool over your posts. We appreciate your work and gorgeous taste! Wishing you a magical 2012.